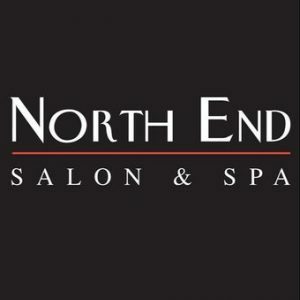 You know North End Salon is one of the top hair salons in Boulder. But did you know, they are a great skin care salon, too? They offer relaxing facials, from a basic European Facial with extractions, to treatment services like firming, brightening and detox facials that produce real results. Rejuvenate with a deep surface exfoliation to remove the old, outer cells while stimulating collagen and elastic to firm your skin and give it a new glow. Prices and services offered depend on each esthetician. It’s time to take the wrinkles out of your skin care. North End Salon is open Monday through Saturday. Call or go online to book your appointment today.